Genuine leather belts,PVC&P.U. 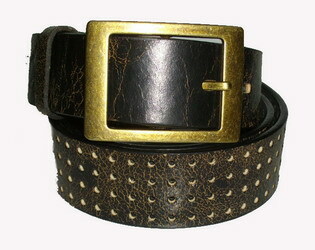 belt in high quality nice design with wholesale's price. 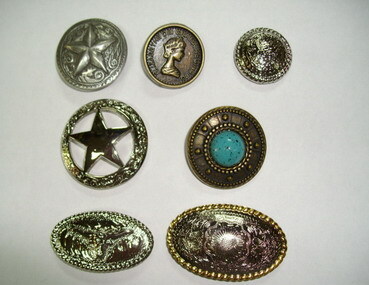 QualityBuckles for belts in varity models. Gnuine sheet of leather,Piece of leather,Accessories to be a material for your leatherwares.